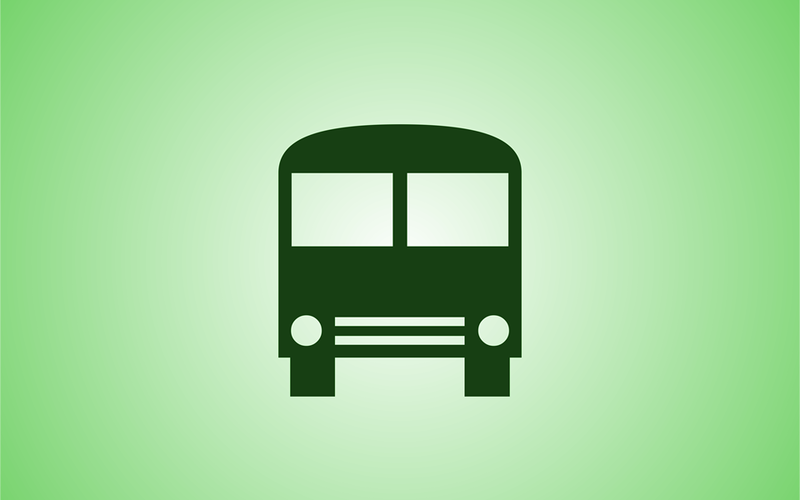 The Birch Hall Avenue bus service is scheduled to be withdrawn for commercial reasons from 26th July 2015. The Council has come up with a solution with the help of Darwen Coach Services. The subsidised 38 service, currently operated by Darwen Coach Services, will be rerouted to take in Richmond Terrace, Greenway Street, Hollins Grove Street and Birch Hall Avenue before continuing to Tockholes and Belmont (in both directions). It will operate Monday – Saturday, with the benefit of additional services to Tockholes/Belmont on a Saturday as well. The 5.05pm (Monday to Friday) service from Darwen to Birch Hall will also be retained within the 38 Council Contract.